Beautiful brand new studio in Getaria. 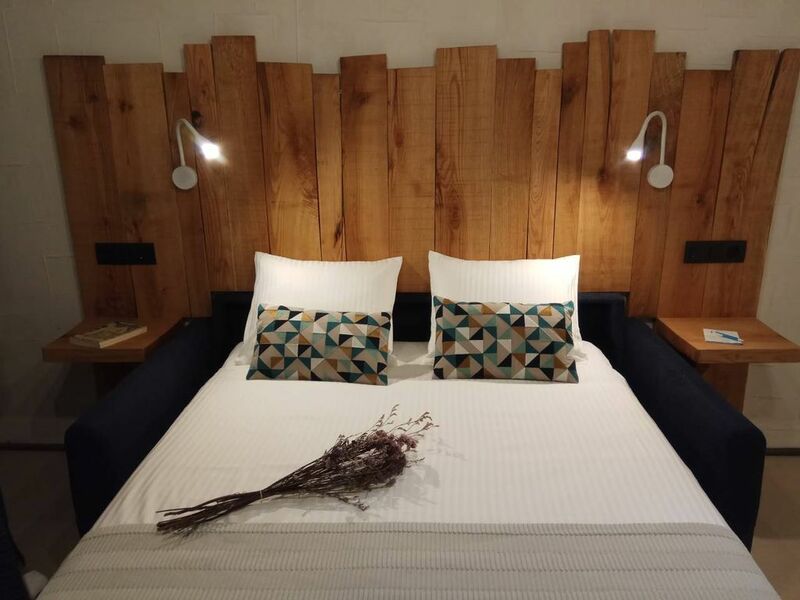 It has all the amenities for an incredible stay; air conditioning, wifi, Netflix, speakers with bluetooth connection and home automation among others. Located in the center of Getaria, in a quiet square with a playground just a minute from the beach. In the same space of almost 20m, you will find an equipped kitchen, a living room with a very comfortable sofa bed for two people and a modern bathroom. 100% recomenbable, estudio con todo detalle, muy centrico. Irune encantadora, estuvo muy atenta. Para repetir sin duda.